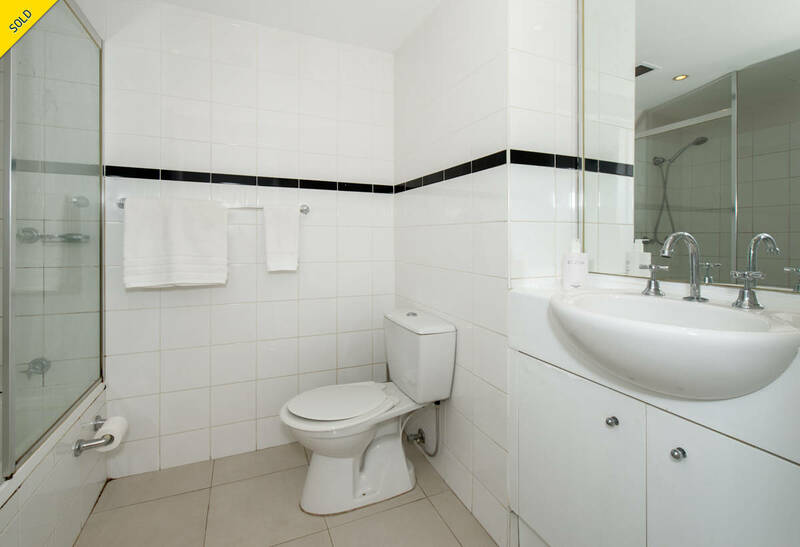 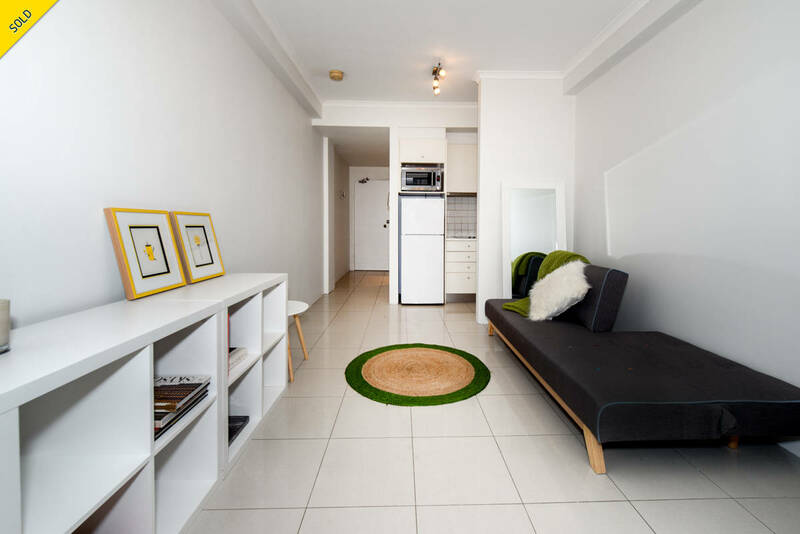 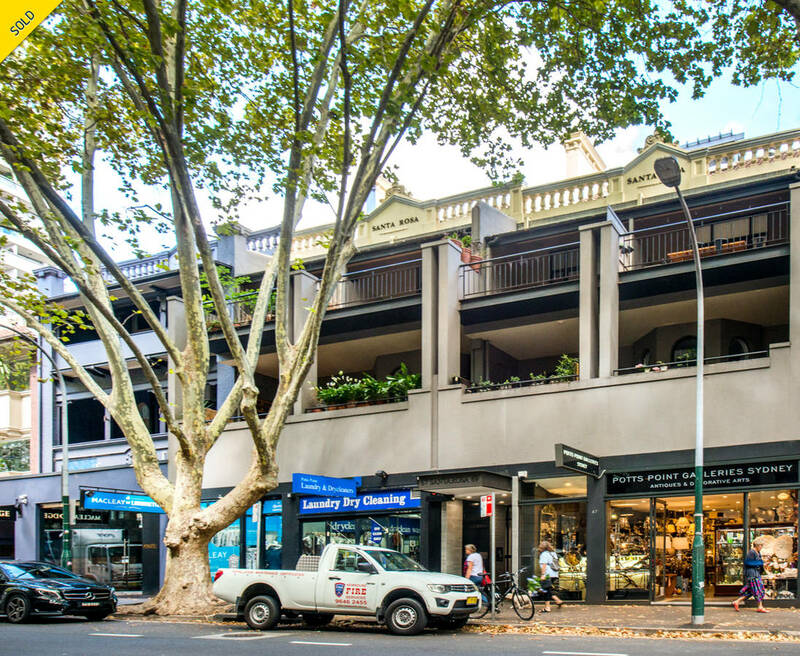 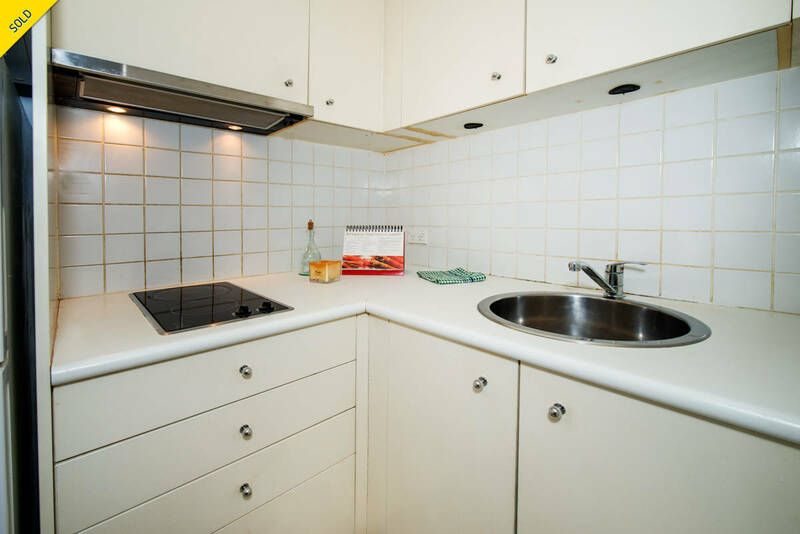 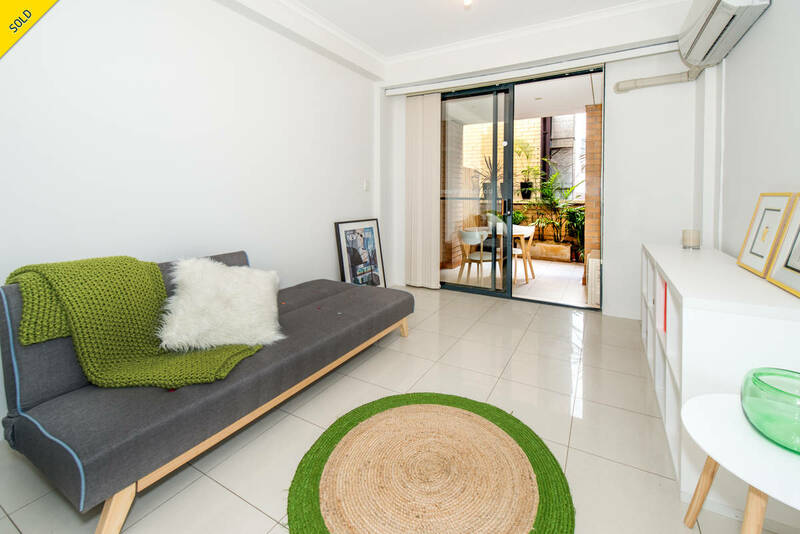 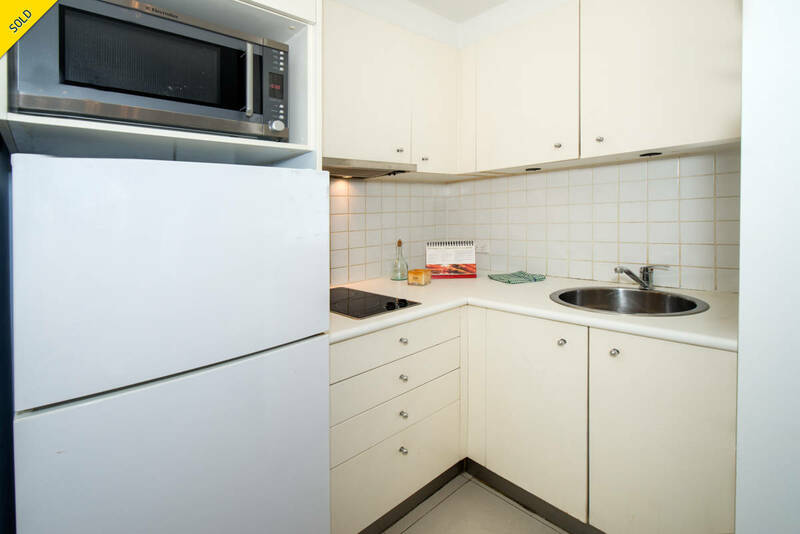 A fantastic location in the heart of Potts Point village makes this first floor 22sqm (internal space) studio a standout lifestyle purchase or prime investment opportunity. 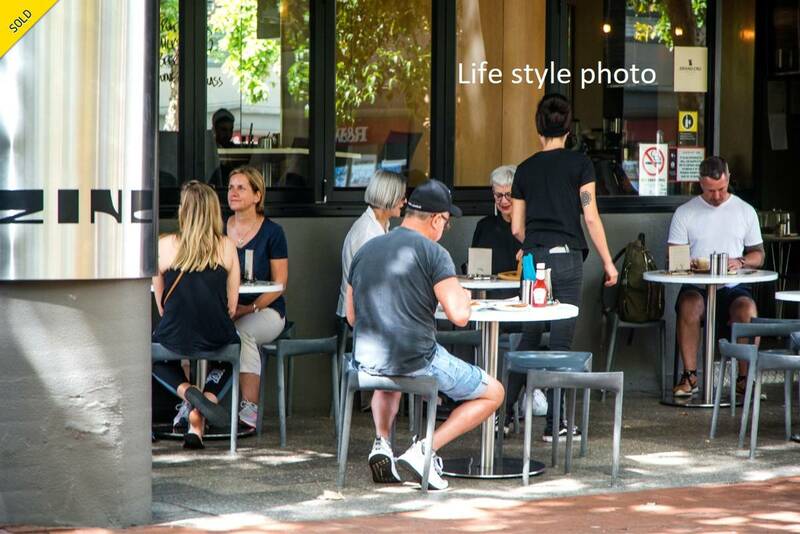 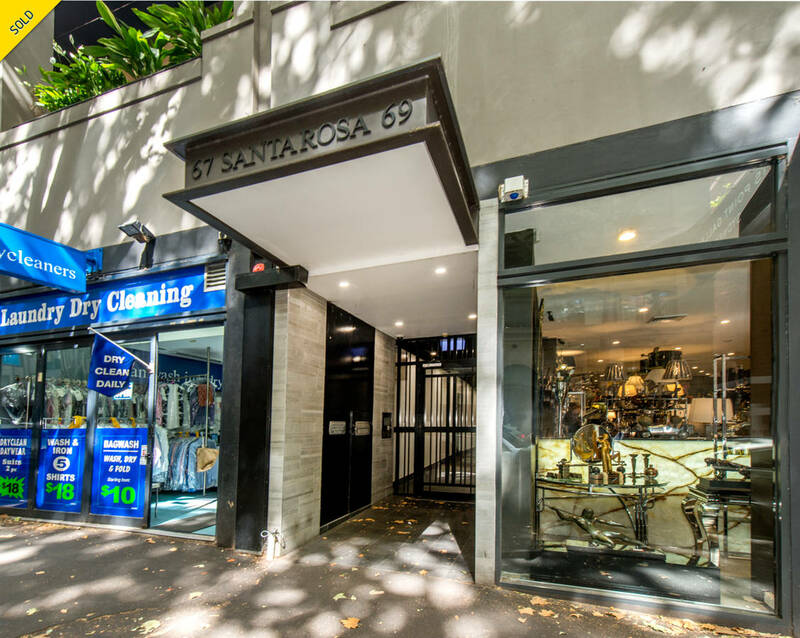 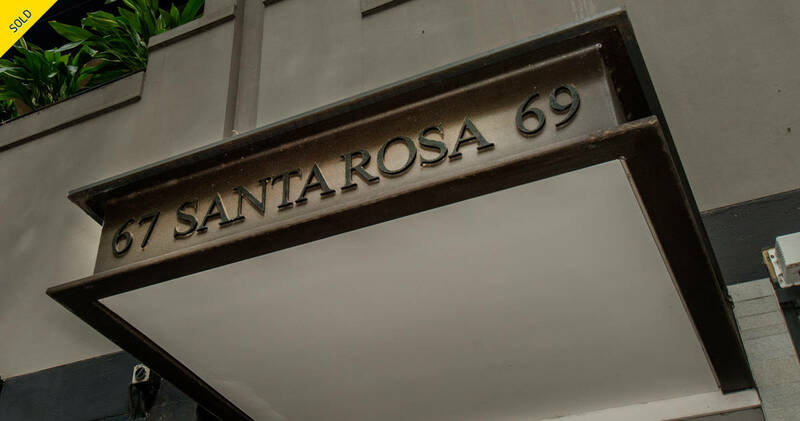 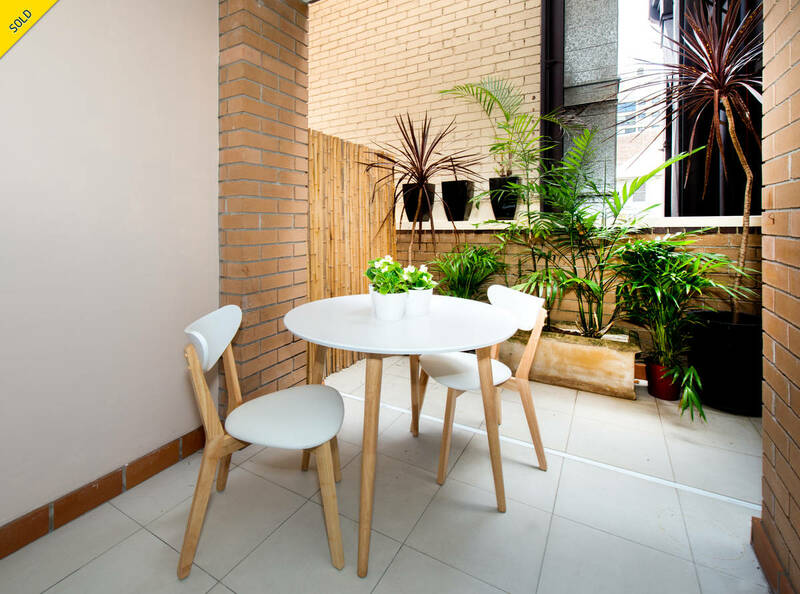 Set in the recently revamped Santa Rose security building, the well-presented apartment is located at the northern end of Macleay Street with celebrated cafes, restaurants and designer boutiques at the doorstep. 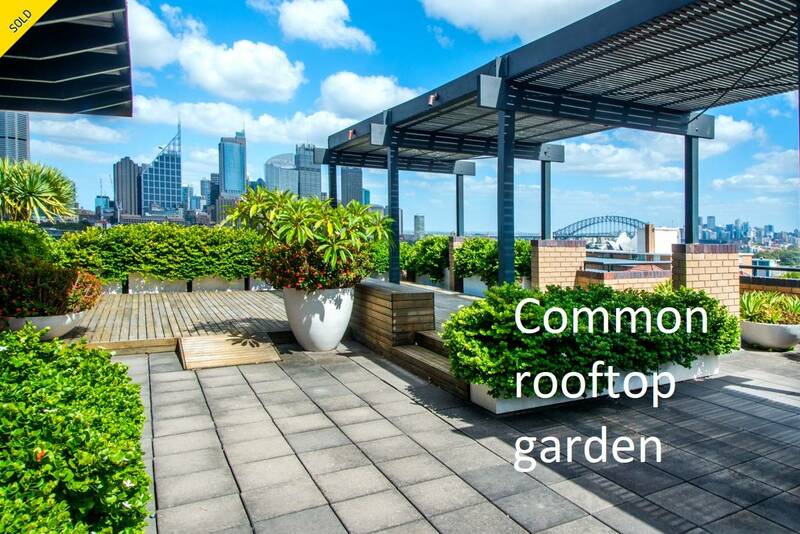 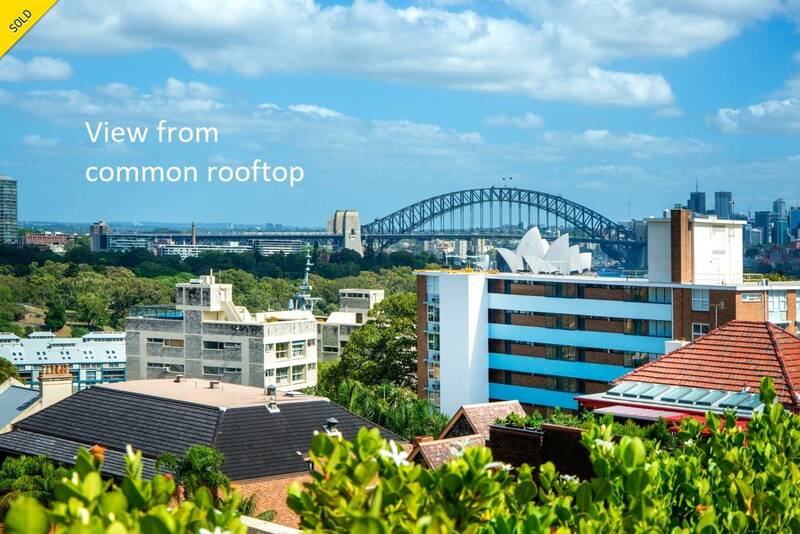 Rare for a studio, the living space opens to a private entertainer’s terrace (9sqm) while a common rooftop entertaining terrace is set against a breathtaking harbour backdrop with views across the city, Opera House and Harbour Bridge.